Lady Cecily Neville, Duchess of York was considered extremely beautiful and became known as The Rose of Raby. She has a reputation for piety and was found buried with a Papal Indulgence which, it was believed, would secure her place in heaven. But, was she really such a paragon of piety? A more worldly woman than Cecily would be hard to find, so how does her worldliness reconcile with her alleged piety and how did she come by the Papal Indulgence? The basis of her piety seems to stem from a detailed description of her daily routine which was almost monastic in its religious observance. This description can be found in ‘Orders and Rules of the House of the Princess Cecil, Mother of King Edward IV’, and appears to have been written for a third party. ‘Me semeth yt is requisyte to understand the order of her owne person, concerninge God and the worlde’. Read in conjunction with her Will, it may be possible to discern some clues in answer to the above question. Cecily was an enormously worldly woman. Cecily’s mother maintained a library, and the circumstances of her birth ensured that Cecily was born into a life of education, wealth and high political power. She was the granddaughter of John of Gaunt and Katherine Swynford, and the daughter of Ralph Neville, Ist Earl of Westmorland and his wife Joan Beaufort, Countess of Westmorland. Cecily was the mother of both Edward IV and Richard III, and aunt to one of the most powerful magnates of the realm, Richard Neville, Earl of Warwick, known as Warwick the King Maker. Cecily was notoriously extravagant, fond of luxury and wealthy in her own right. At one point she spent over £608 on a single set of crimson velvet robes lined with ermine and embroidered with over 300 pearls. Cecily was to be found at the centre of political life. 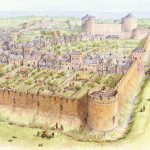 Having been captured by Lancastrian troops in 1459 after the battle of Ludford Bridge, she threw herself on the mercy of Henry VI, and pleading successfully for herself and her people, she was released into the custody of her sister in London. 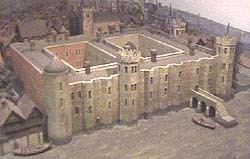 In September 1460 she left London to meet her husband, Richard Duke of York, on his return from Ireland. The pomp and ceremony attending this re-union perhaps reflects Richard’s aspirations to the throne. When widowed, Cecily sent her youngest son to the court of the Duke of Burgundy for safety, thus galvanising the Duke’s support. It is interesting that Cecily herself remained in London even though Margaret of Anjou had just won the battle of St. Albans in February 1461. 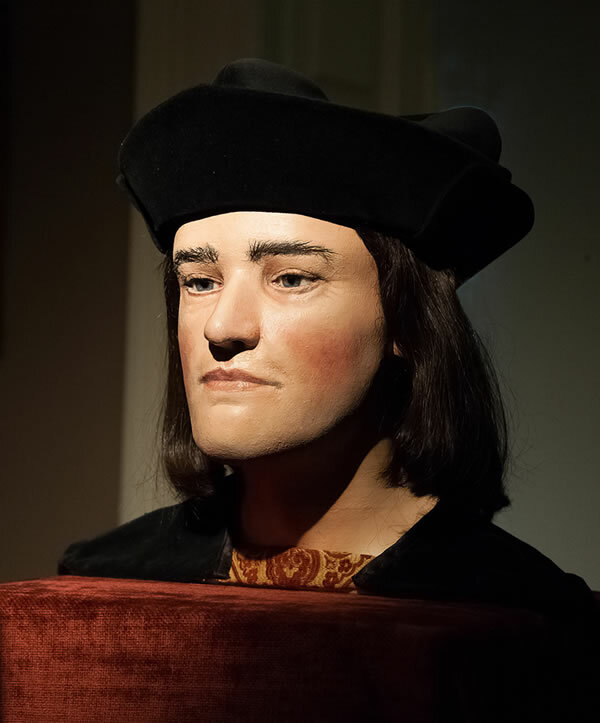 The fact that she did not flee leads one to surmise that she may have been aware that the situation was about to change, as indeed it did when her son Edward and her Nephew Warwick were welcomed back to London, and Edward was crowned King in June 1461. As Queen mother Cecily had prodigious influence and power, and as Rowena Archer notes, women of her class were ‘workmanlike, and active, increasingly literate, and familiar with the workings of the law’. 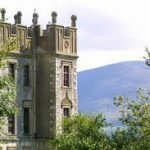 In 1469 Cecily tried to persuade her son George and her nephew Warwick not rise against Edward IV, and in 1470 she tried to reconcile Edward and George at her home at Baynards Castle. 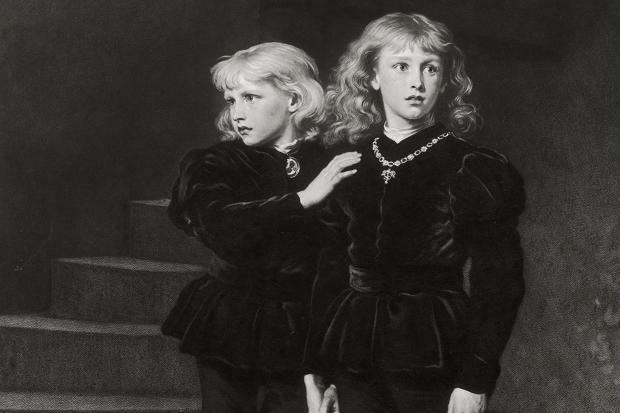 When Edward died in 1483 he named his brother Richard as Protector, and his sons, also Edward and Richard, were lodged int he Tower of London ostensibly for their protection. 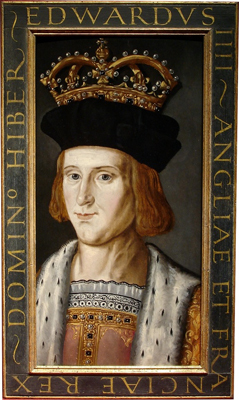 Simultaneously rumours began regarding the legitimacy of Edward IV’s birth. 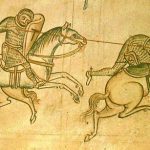 Although Cecily complained loudly of the injury done her in the matter, her son Richard’s campaign to take the crown was launched from her house. One could therefore speculate as to the extent of her involvement in that campaign, and as to her knowledge of the fate of the Princes in the Tower. In the eyes of the Church, Cecily could have been considered guilty of the sins of pride, gluttony, wrath and possibly adultery. Perhaps she felt the need of a little help in securing her place in heaven. It seems that the aforementioned description of her daily schedule may have been the testimonial which secured the Papal Indulgence. It was written in English which suggests it may have been written by a lay person who did not have Latin, and it is not unreasonable to surmise that it may have been written by her steward Richard Lassey. But, why would he write such a testimonial? The answer could perhaps lie in the fact that Lassey was involved in the Perkin Warbeck Conspiracy, a rising against Cecily’s grandson-in-law, Henry VII. The fine required to pay for his pardon in relation to the Conspiracy amounted to the enormous sum of £200. As Cecily’s Will provides specifically for the funding of Lassey’s fine, it seems that he was indebted to her. Given her worldliness, it seems improbable that Cecily was as pious as her daily schedule suggests. It seems quite probable however, that being indebted to Cecily, Lassey wrote the description of her daily schedule specifically in order to provide a testimonial required to procure a Papal Indulgence thus ensuring Cecily’s place in heaven. Thus it is possible that Cecily’s life may not have been quite as pious as history has led us to believe and that her reputation for piety has been gained by thoroughly worldly means. H. C. G. Matthew and Biran Harrison, eds., Oxford Dictionary of National Biography, 60 vols. (Oxford: Oxford University Press 2004), vol 10, pp. 798-799 (p. 798, 799). THE GREATEST KNIGHT WHO EVER LIVED!